ÉPURE, a restaurant that is known for uncomplicated yet elegant contemporary French cuisine, is located in a tranquil terrace that is nestled within the bustling city center. Headed by Chef Nicolas Boutin, the restaurant offers exciting contemporary dishes that showcase the finest seasonal ingredients from France. 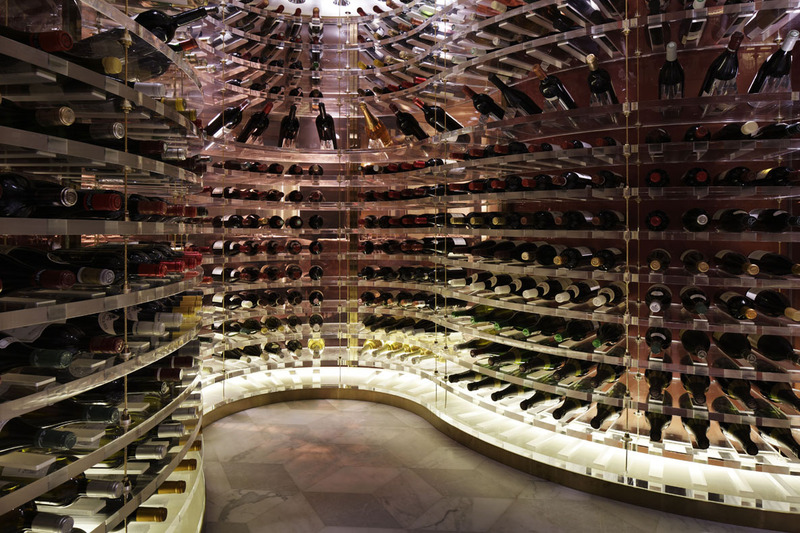 To complement the menus, ÉPURE boasts a sumptuous collection of vintage wines from affordable prices to premium selection. The beautifully designed venue, by internationally renowned design institute Yabu Pushelburg, resembles French heritage and natural habitats. 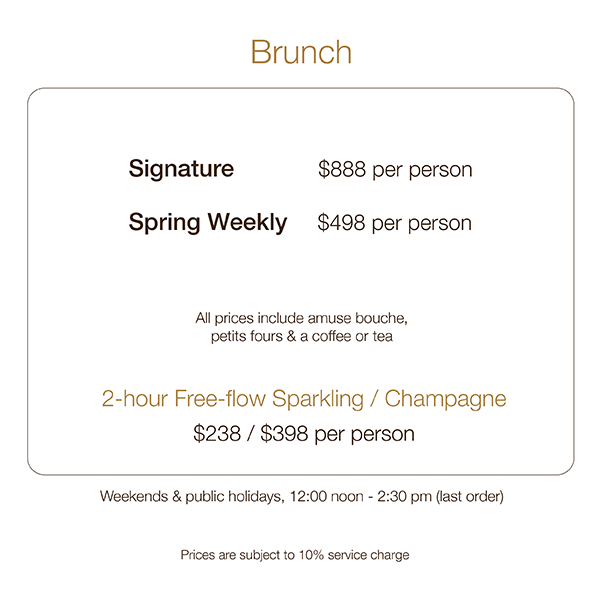 ÉPURE provides a wonderfully intimate setting with attentive service. 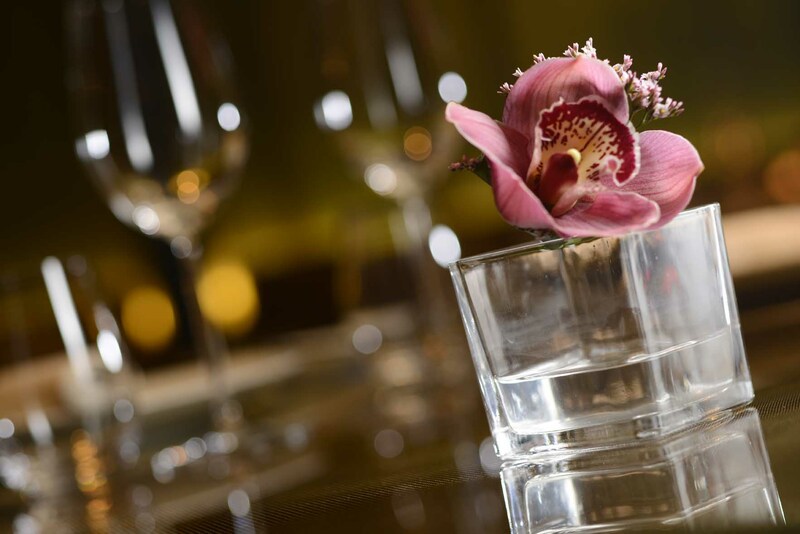 Guests can rely on an exceptional dining experience at every visit. A passionate team of chefs led by Executive Chef Nicolas Boutin presents the the true beauty of seasonal ingredients from France, while stimulating the palate and senses in exciting ways. This team of culinary enthusiasts has been awarded a MICHELIN star in 2017 until now. Executive Chef Nicolas Boutin’s impressive culinary career has taken him around the world, inspiring him to draw on his spirit of adventure to combine the use of pure, simple flavours with timeless ingredients that are light, seasonal and healthy. Chef Boutin started his career in France, where he learned fundamental skills in noteable restaurants such as Lameloise (3 Michelin stars), Troisgros (3 Michelin stars), Jardin de l’Opera (2 Michelin stars) and Jean Bardet (2 Michelin stars). This culinary journey has shaped Chef Boutin to innovate outside the realms of classic cuisine. 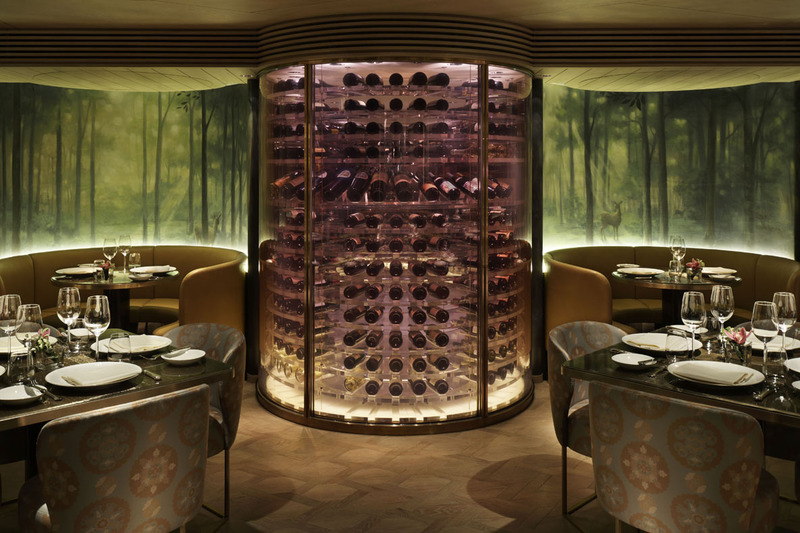 In 2013, Boutin returned to Hong Kong to open ÉPURE. 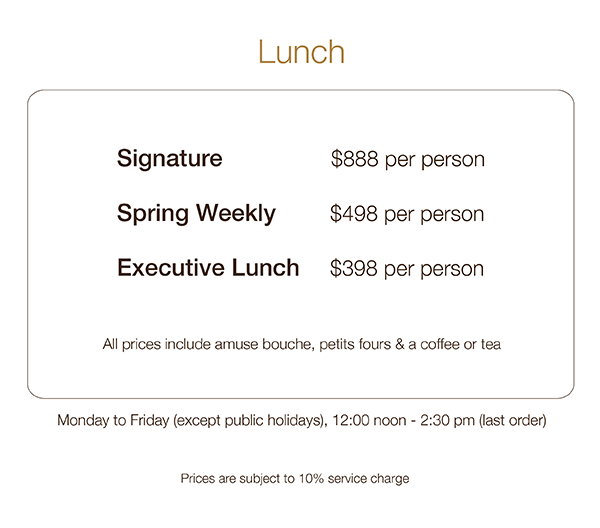 With his world-class credentials, culinary artistry and love for simplicity, he offers ÉPURE’s guests a dining experience like no other. Hong Kong-born Chun Yee Wong has a wealth of culinary experience, skills and knowledge cultivated over 19 years at acclaimed international hotel chains. French cuisine is Yee’s specialty. 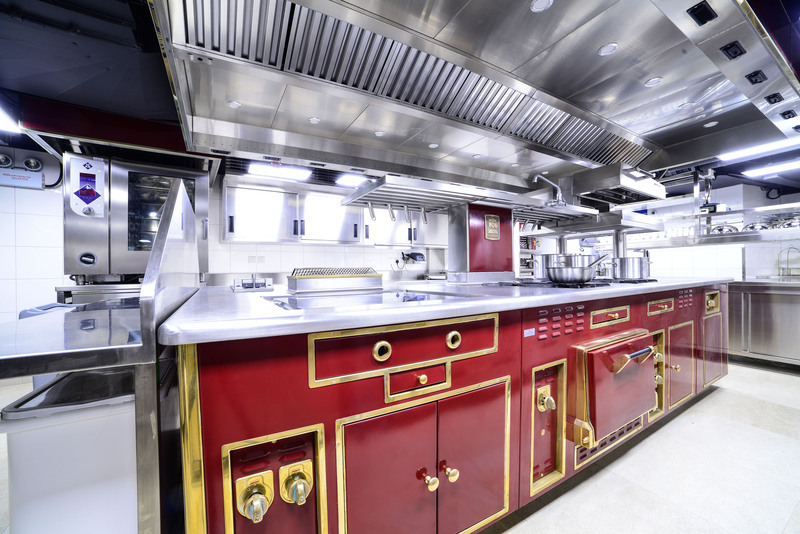 The complex preparation and artistry that differentiates French cooking from others appeal to him. His commitment to his creations is to root from traditional French recipe to create dishes that are both innovative and contemporary for guests’ full enjoyment. He draws inspiration from everything around him. With an elite fine dining background and 18 years of experience as an expert sommelier, Sebastien Allano’s storied career is driven by a constant desire to learn. Sebastien’s wine education began at age 14 when he enrolled at Lycée Chaptal de Quimper, a hotel and restaurant school in France. After three years of training at Lycée Hôtelier de Dinard, he graduated with a Master Sommelier degree. After working at the renowned restaurants, La Tour d'Argent in Paris (two Michelin stars) and Le Manoir aux Quat’Saisons in England (two Michelin stars), Sebastien returned to France and received a world-class education from three top sommeliers at Four Seasons Hotel George V, Paris (three Michelin stars). These crucial years allowed Sebastien to master nuance, subtlety and a wide base of rare wine knowledge, giving him the ability to compare, contrast and develop the measured palate of a true sommelier. Sebastien’s career then took him to New York where he worked as Assistant Chef Sommelier at legendary Michelin starred restaurants, Daniel (two Michelin stars) and Le Bernardin (three Michelin stars). In 2007, he joined the Four Seasons Hong Kong and became Hotel Head Sommelier in 2009 while leading a team of six sommeliers in two fine dining restaurants, Lung King Heen (three Michelin stars) and Caprice (three Michelin stars). In 2017, Sebastien joined Gourmet Dining Group as Wine Director. To him, wine is not about knowledge but enjoyment, and Sebastien has mastered the ability to create the perfect pairing experience for guests. With diverse experience in top-tier Michelin-starred restaurants in Europe, Asia Pacific and the Middle East, Mathieu Marchal is the Head Sommelier of ÉPURE. Originally from Jura in France, a region famous for cheese and wine, Mathieu started studying to become a chef at the age of ten. His earliest experience at the height of the culinary world was at the esteemed Maison Lameloise, a renowned 3 Michelin star restaurant in Burgundy. In 2011, Mathieu relocated to Devon, England where he was trained by master sommelier Edouard Oger MS at the Gidleigh Park Hotel’s 2 Michelin star restaurant. He then embarked on an adventurous opportunity by joining the 5-star hotel Constance Halaveli in the Maldives in 2014. There, he caught the attention of celebrated sommelier Jerome Faure, who worked closely with Mathieu until he left the Maldives. Mathieu’s next stop was at the Gordon Ramsay au Trianon in Versailles, where he organised many events in partnership with renowned wine estates. Prior to relocating to Hong Kong in 2017, he was the Hotel Sommelier at Four Seasons Hotel Dubai International Financial Centre, as well as a Brand Ambassador for Château Pomeaux. Beyond his expert knowledge in French and Italian wines, Mathieu is also well-versed and passionate about new world wines with rich, exotic characteristics. His philosophy is to always share knowledge and to respect the history of winemaking above all. 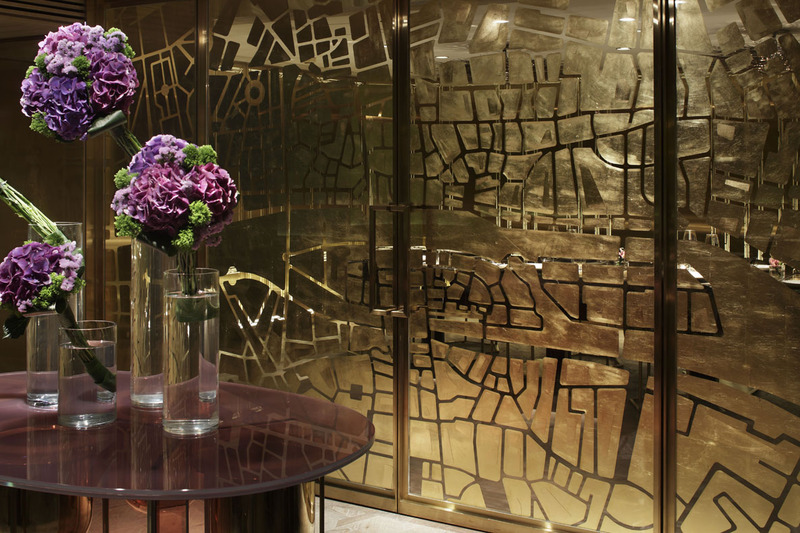 Born and raised in Hong Kong, Timothy Chan has enjoyed a stellar career in the world of elite hospitality. He began his career by working and training in the hotel industry, eventually earning leadership roles at Sheraton Hong Kong Hotel & Towers and Intercontinental Hong Kong. While developing his experience, Timothy ascended to greater positions of responsibility by demonstrating a self-motivating desire to treat service as an unending quest for perfection. His ability to provide flawless dining experiences for his guests, who are always made to feel special, along with his positivity and leadership qualities resulted in a Captain’s position at three Michelin star Caprice at Four Seasons Hotel Hong Kong. From 2008-2014 at Caprice, Timothy rose from Captain to Assistant Manager and eventually, the highly coveted role of Maître D'. During his long and outstanding tenure, Timothy worked closely with the kitchen to develop new menus, trained his staff in the art of world-class hospitality, managed daily operations with flawless quality while exceeding the highest expectations of guest satisfaction. 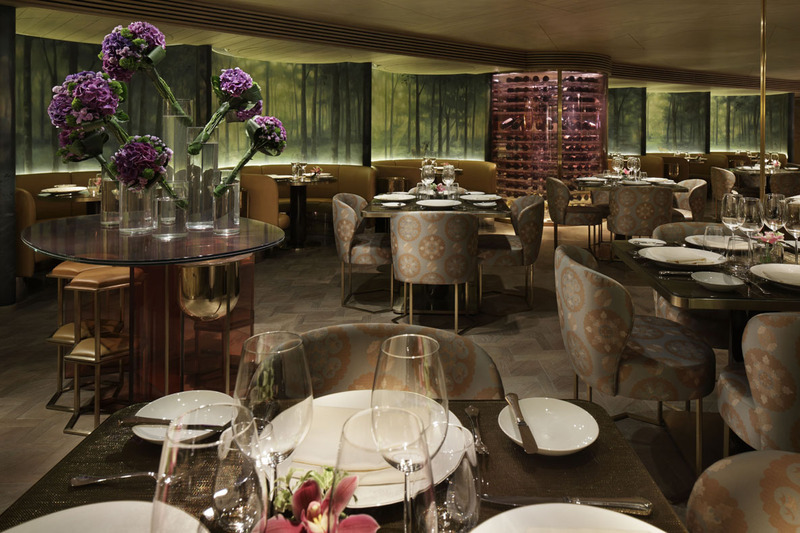 While Timothy was at Caprice, the restaurant consistently placed at the absolute top of Hong Kong’s fine dining scene and was an annual recipient of prestigious industry accolades such as the Forbes Travel Guide Five Star award and three Michelin stars from 2009-2014. His leadership skills led to a critical role as staff trainer for the launch of Four Seasons Hotel Kyoto. Now as the Head of Operations & Service for Gourmet Dining Group, Timothy will bring his exceptional experience and passion as he oversees the service team at ÉPURE. 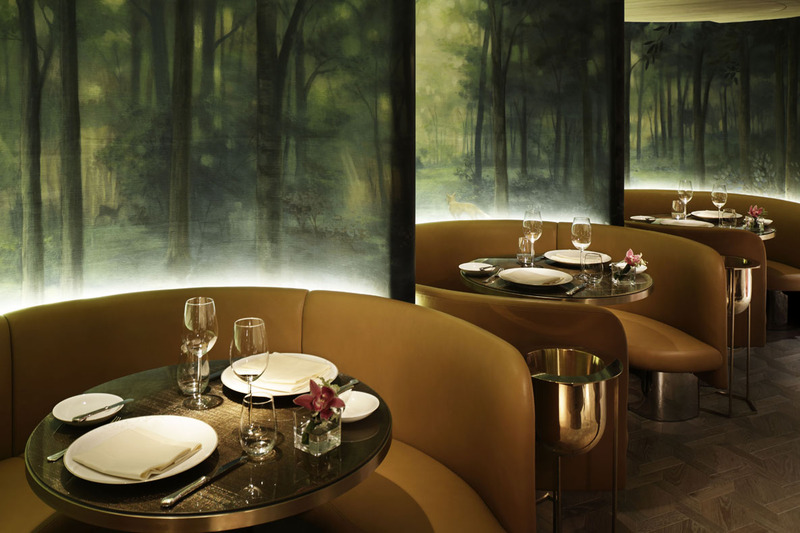 The unique dining environment at ÉPURE was created by award-winning international design firm Yabu Pushelberg. 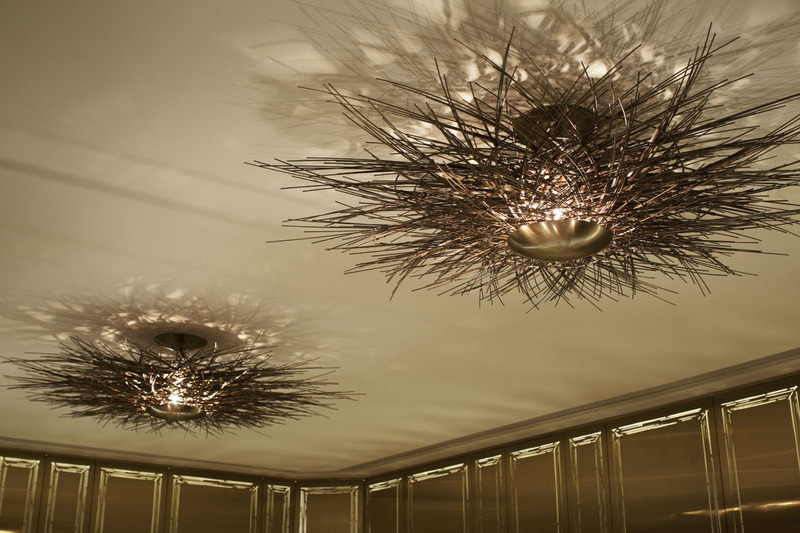 Drawing inspiration from French royalty, the designer took a modern yet subtle approach to creating refined luxury that immediately surrounds customers with a romantic and resplendent atmosphere. 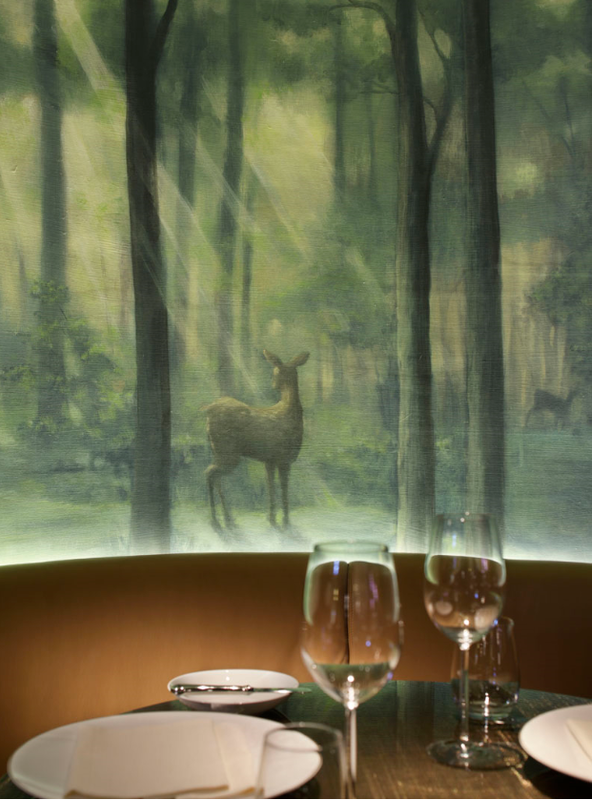 Guests may spot a deer or a bunny peeking in from the continuous mural of King Louis XIV’s hunting forest. 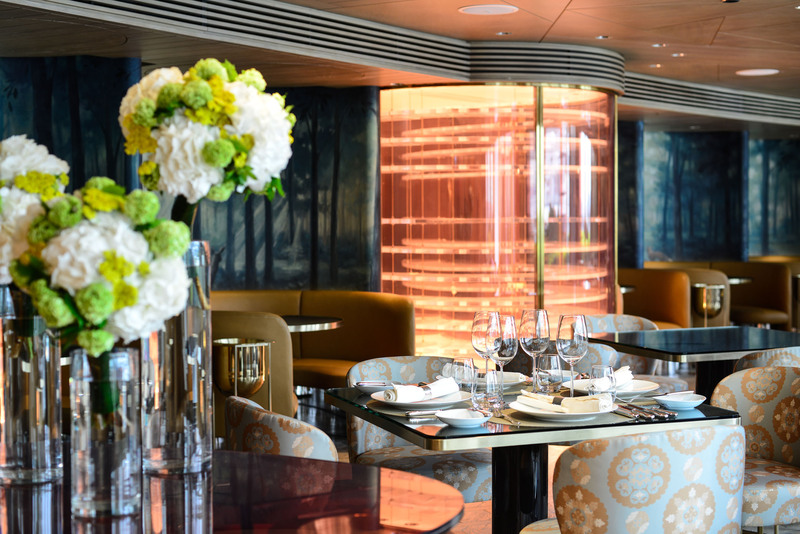 On the opposite side of the venue there are floor-to-ceiling windows that offer views to the French Garden, where cocktails & casual French nibbles can be enjoyed over the stunning views of the world-famous Victoria Harbour and Hong Kong’s city skyline. 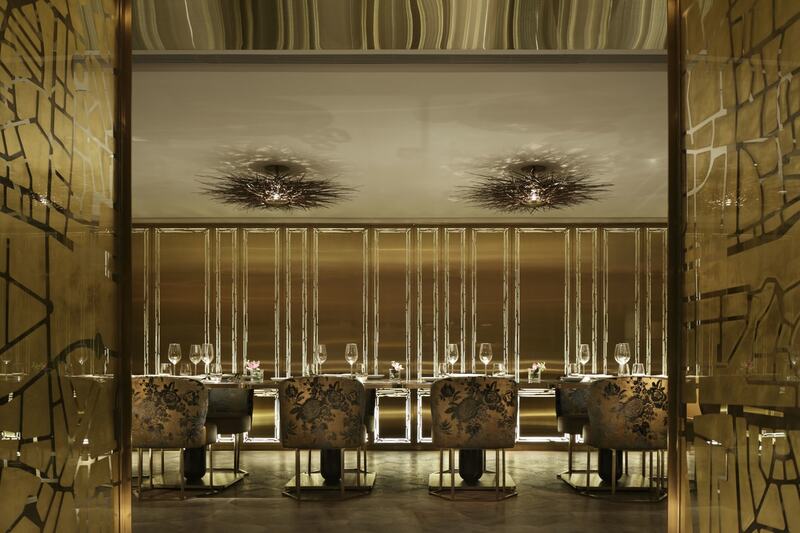 Be inspired by the sumptuous spaces located on the Patio of Harbour City where occasions are celebrated stylishly, whether they be business, social or private events. 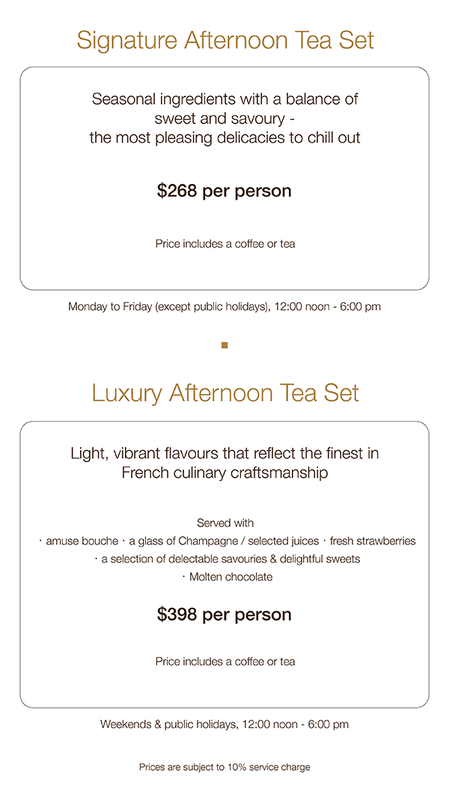 ÉPURE represents the perfect solution if you are organizing a memorable reception, planning a media conference, organizing a flawless business lunch or dinner or simply entertaining friends by the amazing Victoria Harbour. An indoor layout of 2,500 sq. ft., plus the magnificent 5,000 sq. ft. terrace flooded with natural light and glamorous gold decors. 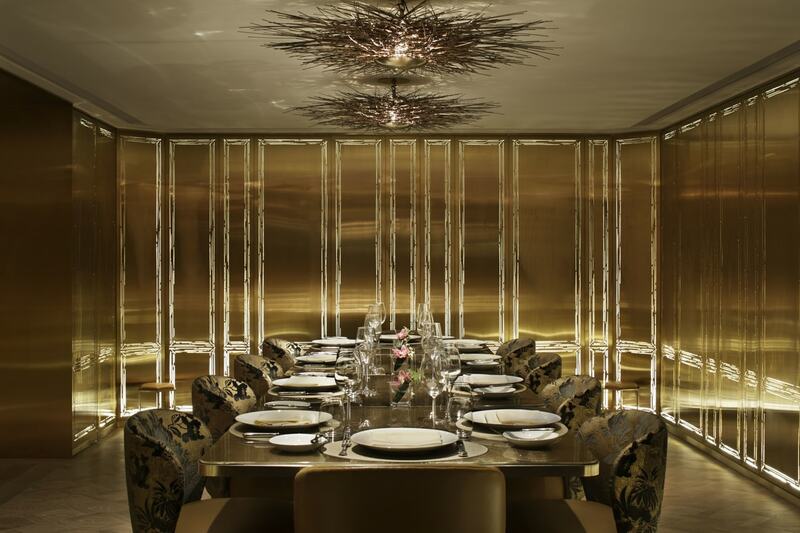 ÉPURE offers a perfectly balanced mix of bespoke furnishings and classic elegance that complement the extensive offer of services addressed to meetings and events. At Gourmet Dining Group, colleagues are provided with tailored remuneration programmes that demonstrate their importance to the Group. - Staff Activities such as our Christmas Party, Annual Dinner, etc. One of our receptionists will be contacting you via phone to confirm this booking shortly. We look forward to welcoming you soon.